Liberate your body and soul; see your spirit rise. Therapeutic Massage nurtures the body. Nourish your soul. Find ways in our blog. 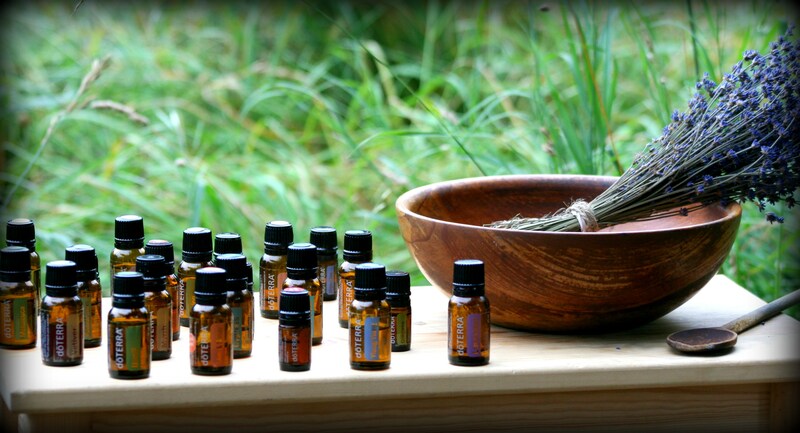 Healing Essential Oils touch the spirit, the soul and the body. Valerie is a great massage therapist. Very relaxing and yet detailed for whatever muscle issues you may be having. Location is right in town and has convenient parking. Val is amazing! I absolutely agree with what the other reviewers have said. She is a skillful and caring massage therapist. She is incredibly effective in helping me manage my pain and stress. And, I love the essential oils! I do triathlon and train hard on a regular basis. I get regular massages when home but was traveling through Indiana when my good fortune landed me on the Essential Bodyworks massage table. It's always interesting to see what each LMT does in their massage and she was full of surprises. I've never had my jaw worked on and discovered one side was much tighter than the other. Angry muscles in my forearms, neck, pecs, quads, calves and feet were worked on with great success. The LMT was very responsive to my level of comfort. She wasn't just good she was over the top great. If I ever come through Indiana PA again I will call ahead to make sure I can get on her table. If I lived here I would definitely be a regular. I found the Essential Bodyworks LMT to be professional, knowledgable, kind, and very attuned to the human body. I recommend her to any and all types of clients. Reasonably priced, clean room, easy parking and centrally located. Val is fabulous!! Not only does she give a wonderful massage, she is truly a caring, kind woman. She listens to and addresses your concerns. I have been 100% satisfied after each and every session with her!! You will not be disappointed. Valerie is passionate about massage and wellness. She brings her whole self to the table, (pun intended), when you entrust yourself to her trained hands. Valerie's knowledge of the human musculoskeletal system accompanied by her experience with essential oils makes the massage experience with Valerie truly restoring.